Would any of us claim that we had seen an honest portrayal of a triple bypass if we saw nothing more than a man’s face on an operating table? 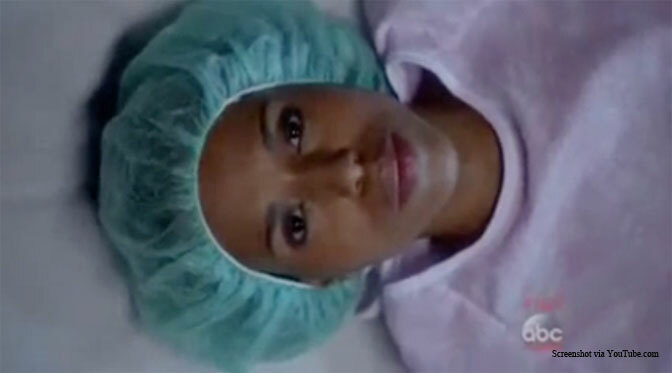 Would we claim that we had seen an authentic depiction of an appendectomy after watching a woman saying, “Yes, I’m sure this is what I need to do” as she enters the operating room and the episode ends? Few people would claim that either of those scenarios represented any sort of meaningful depiction of the given medical procedure. The same is true with abortion. Claiming that one has seen an honest portrayal of abortion after seeing a woman staring at the ceiling on an operating table is misleading and untrue…. It’s far easier to simply show the face of the woman and forget that there is even a child there with whom to be concerned. But an honest portrayal of abortion would need to acknowledge that a human life is taken, and would require even the most ardent supporters of abortion to acknowledge the violence of an abortion procedure.